Chefs for Success features a culinary adventure from six of Louisville's prreminent chefs who will treat sponsors and guests to a most unique evening of Southern hospitality and culinary creations from traditional to eclectic. All proceeds from the event will benefit The Salvation Army's Chefs for Success Culinary Arts Training Program. Award winning Louisville Chefs recently featured as the Young Guns of Louisville in an exclusive James Beard House dinner will create a unique, private one-night-only experience. Our top chefs will entertain your tastes and inspire you with a multi-course dinner with wine, signature drinks, decadent desserts and a collaborative evening with the Chefs and students from The Salvation Army's Culinary Arts Training Program. 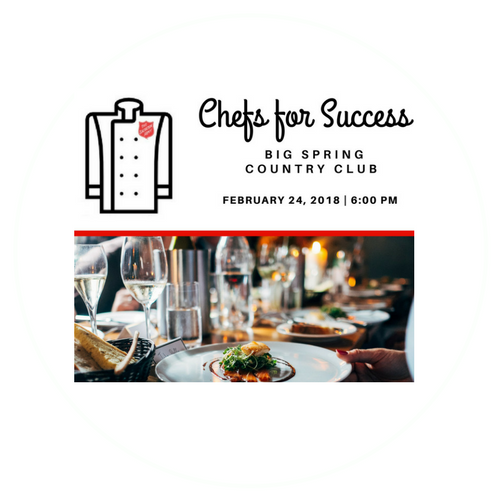 Chefs for Success is produced by the Foundation for Hope and 100% of the proceeds support the Salvation Army Louisville Area Command Culinary Arts Training Program. The Culinary Training Program was developed in 2005 to provide the environment and training to individuals living in poverty that promotes the vocational skills and self-confidence to support life-long self-sufficiency. The program, in partnership with Sullivan University, is a 10-week multi-faceted training course that takes participants through food preparation, kitchen safety, how to use kitchen equipment but also how to effectively enter and retain employment in the food and hospitality industry. In fact, many students complete the program with a job already secured. 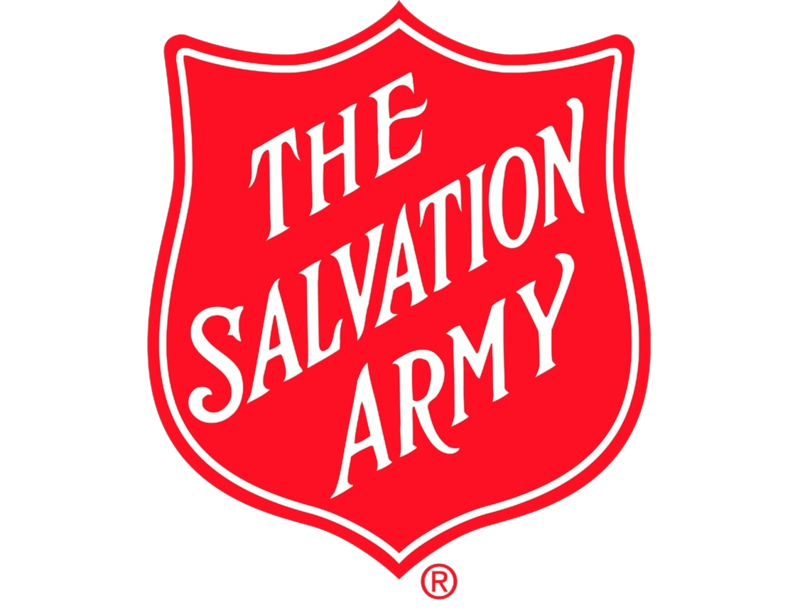 This course has impacted the lives of more than 200 local graduates who have hope for a better future because of The Salvation Army Culinary Arts Training Program.